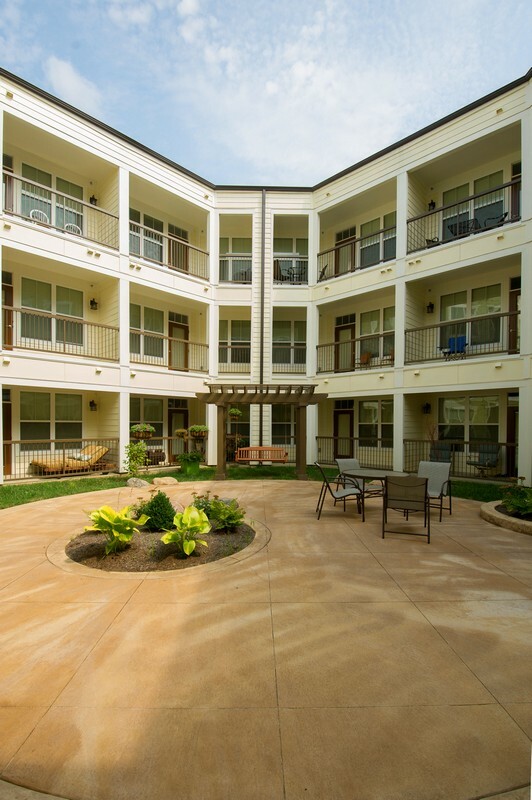 The Retreat at Hamburg Place is a 150-unit garden-style apartment community that consists of two three-story buildings with a mix of one-, two- and three-bedroom apartments. 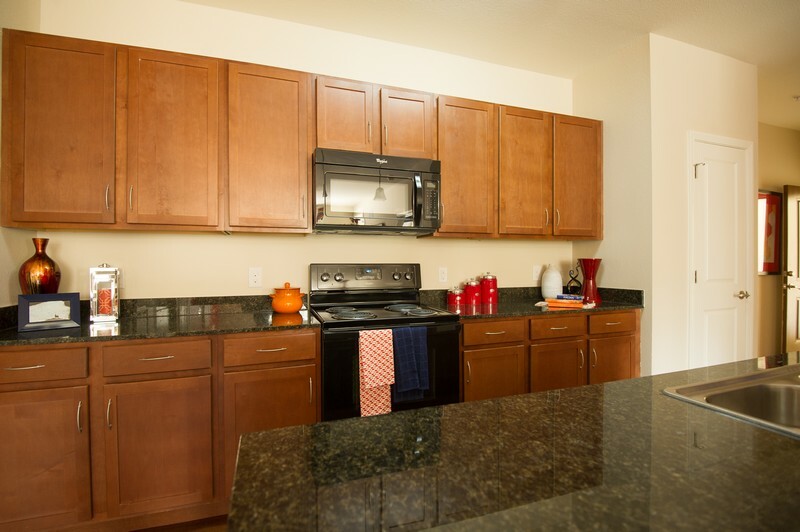 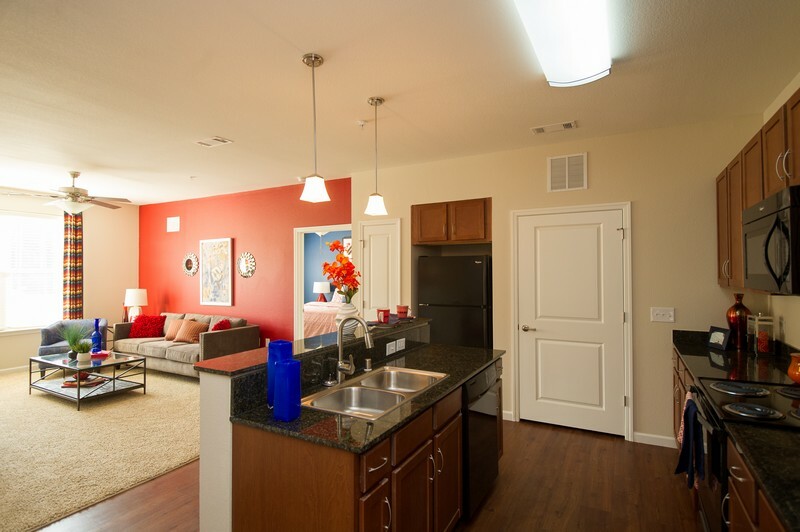 The apartment homes have washer/dryers, nine-foot ceilings, kitchen islands, granite counter tops, private balconies or patios with storage and walk- in closets. 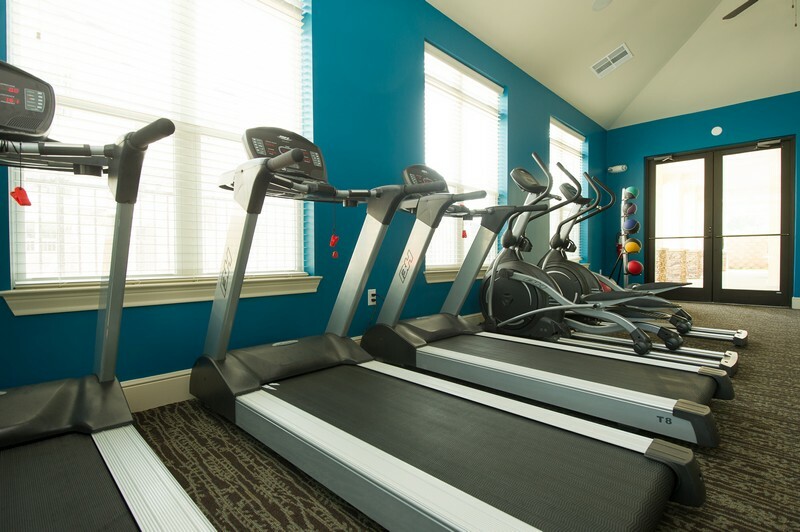 The community amenities include a swimming pool, a clubhouse with a media lounge, coffee bar and kitchen, barbeque area, dog park and a 24-hour fitness center. 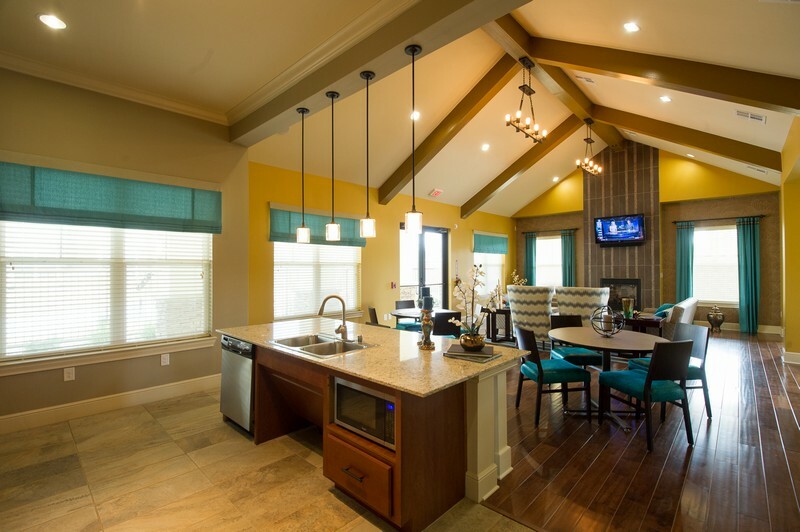 The Retreat at Hamburg Place is well located just outside of downtown Lexington, and is five miles from The University of Kentucky, that has 28,000 enrolled students and is the area’s largest employer with 12,000+ employees. 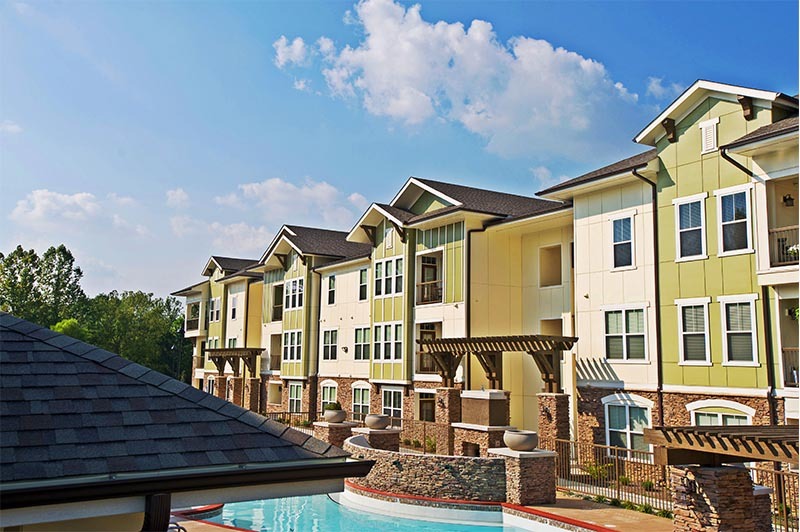 Lexington is also a well-known tourist destination that is home to more than 450 horse farms, the Keeneland Race Course, the Red Mile and the Kentucky Horse Park, which attract horse racing enthusiasts from around the world.